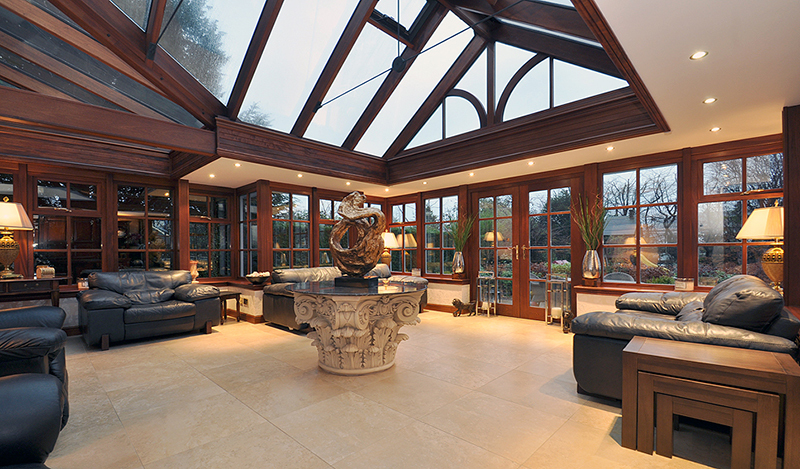 Having been involved in their Design, Manufacture and Construction for over 25 years, Andrew Gibson could let you enjoy all the natural beauty and elegance of a hardwood conservatory or orangery, without you having to worry about awkward maintenance or the extremities of the weather. 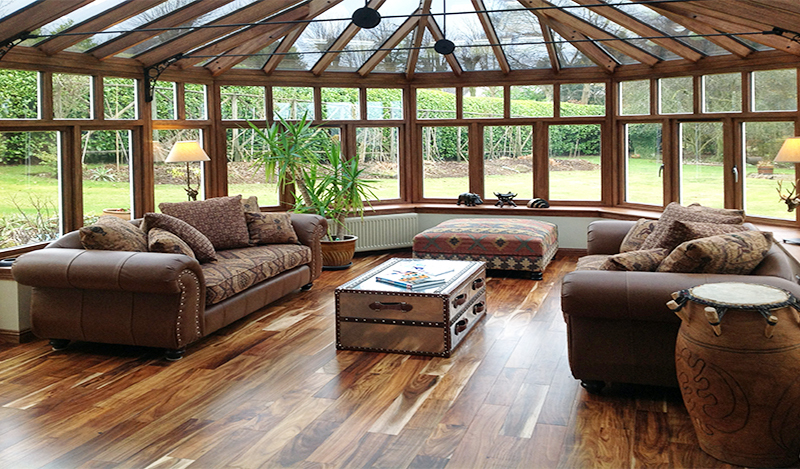 Conservatories and orangeries built by Andrew Gibson Design Ltd will withstand the harsh Scottish climate and provide you with an elegant, bright and practical space which is comfortable to use throughout the year. Robust design, careful manufacture and Low E coated argon gas filled double glazing keep the room warm in winter. When combined with solar control coatings, the sun’s energy is reflected and absorbed to keep it cool in summer.